After reciting the Angelus Dec. 17, the pope, speaking in English, said he was “deeply saddened” by the Dec. 14 shooting at an elementary school in Newtown, Conn. In addition to the students and staff killed, the gunman took his own life. “In the aftermath of this senseless tragedy, he asks God our father to console all those who mourn and to sustain the entire community with the spiritual strength which triumphs over violence by the power of forgiveness, hope and reconciling love,” the cardinal wrote. In the United States, Cardinal Timothy Dolan, president of the United States Conference of Catholic Bishops, said the tragic shooting “wrenches the hearts of all people. The tragedy of innocent people dying through violence shatters the peace of all. 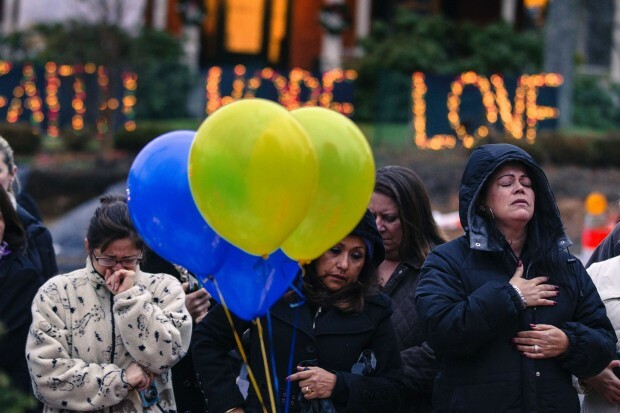 “At this time, we pledge especially our prayerful support to the Diocese of Bridgeport and the community of Newtown as they cope with this almost unbearable sorrow. We pray that the peace that passes understanding be with them as they deal with the injuries they have sustained and with the deaths of their beautiful children. “Once again we speak against the culture of violence infecting our country even as we prepare to welcome the Prince of Peace at Christmas. All of us are called to work for peace in our homes, our streets and our world, now more than ever. 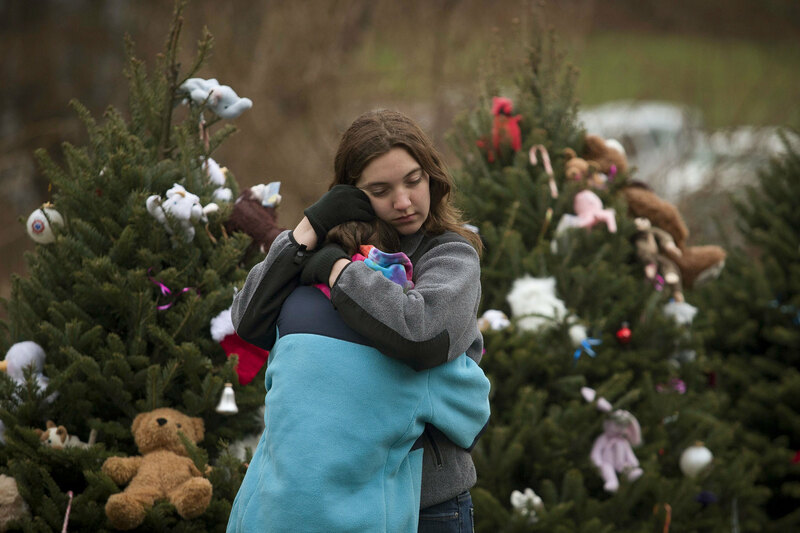 “The Newtown massacre is destined to reopen the debate about the free circulation of guns,” it said. While many individuals and groups called for more stringent gun-control measures in the immediate aftermath of the shooting, “the National Rifle Association, on the other hand, entrenched itself behind an embarrassing silence,” the Vatican newspaper article said. “In a pure coincidence, the massacre of the Connecticut children occurred on the eve of the anniversary of the Second Amendment to the U.S. Constitution, which guarantees the right to have weapons. It was ratified Dec. 15, 1791, and was made to measure for the United States as it was 221 years ago,” the article said.